How to Convert Spotify Music to AAC Format? There are various platforms for people to enjoy music. One of the most popular platforms is Spotify. You can try Spotify Premium free for 30 days and enjoy any music you like. After that, it only costs you $9.99 per month and provides more functions like listening offline, playing on-demand, no ads, etc. Many people are satisfied with this powerful platform except for one thing: converting Spotify music to other format. For example, how to convert Spotify music to AAC format so as to enjoy the music on AAC compatible music player? 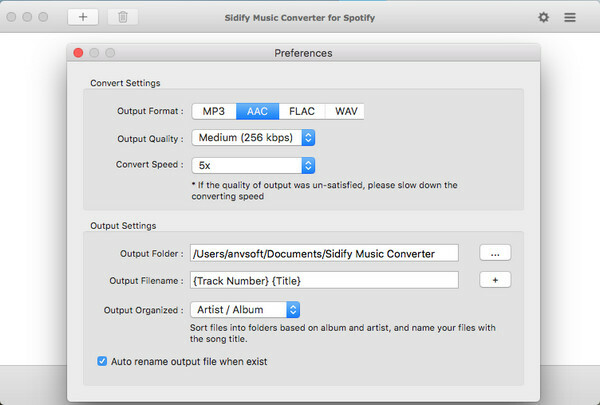 Here is a well-designed audio converter called Sidify Music Converter for Spotify. 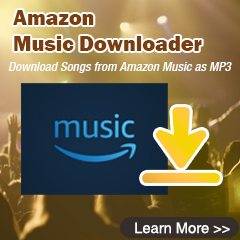 It can help you convert Spotify music to AAC format at 5X fast speed and make it possible to enjoy music from Spotify on AAC compatible music player. After conversion, the output audio file will keep original quality as well as ID3 Tags. The following is a tutorial about how to convert Spotify music to AAC. Tutorial: How to Convert Spotify Music to AAC Format? 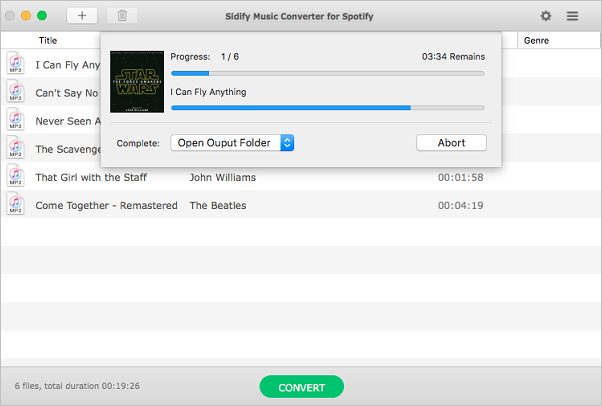 At first, you need to download and install the latest version of Sidify Music Converter for Spotify on your Mac or Windows computer. 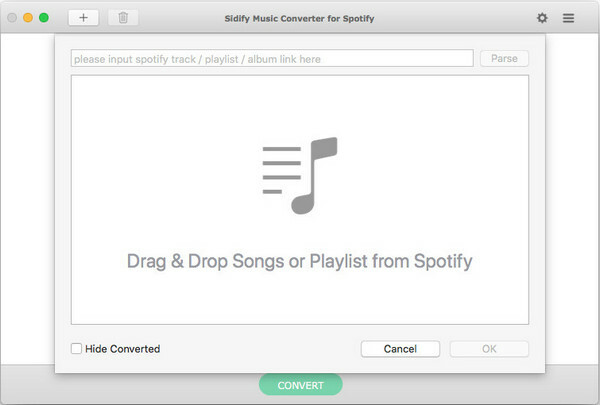 Launch Sidify Music Converter for Spotify, Spotify will be opened automatically. Click “+” button, Spotify will show all your songs and playlists. Drag or drop the audios you would like to convert, then click “OK”. After adding audio files, set output format as AAC by clicking the setting button on the top-right. You can also adjust output quality, conversion speed and output directory according to your needs. When finishing customization, click “CONVERT” button at the bottom to start conversion. After conversion, click the history button to find your converted files or you can open the output folder to check the output audios. Then, transfer the AAC format Spotify music to AAC compatible music player player through USB cable or SD card. 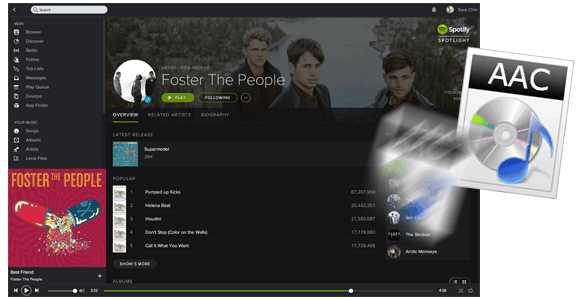 In this way, it becomes easier and faster to enjoy Spotify music on AAC compatible music player. 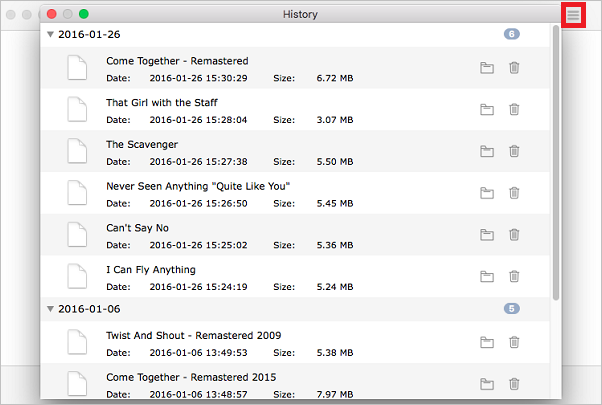 Note : The trial version of Sidify music converter for Spotify allows 3 minutes conversion. You can purchase the full version to unlock the time limitation.